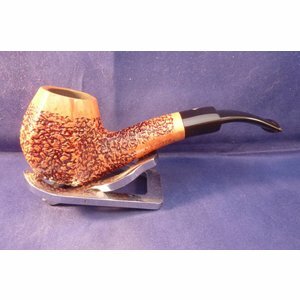 This is a brand new pipe made by L'Anatra in Italy. 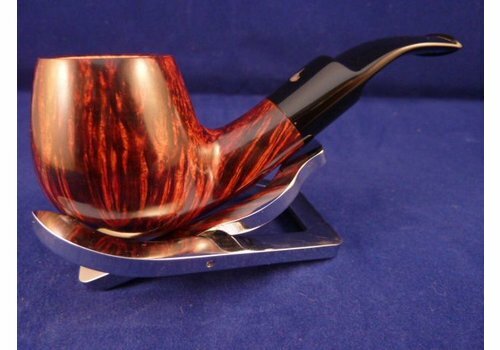 This Italian pipe has really great colours and grains. There is also a sterling silver ring and mount. Acrylic mouthpiece, 9 mm. filter. This is a brand new pipe made by L'Anatra in Italy. 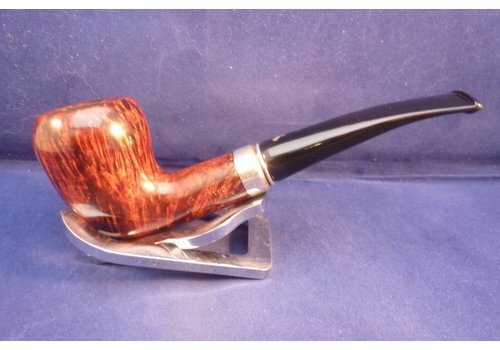 This Italian brushed briar pipe has a sterling silver ring. Acrylic mouthpiece, 9 mm. filter. 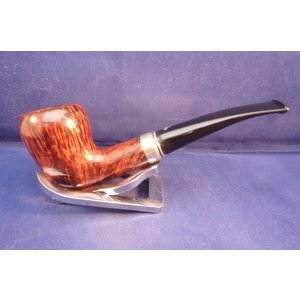 This is a brand new pipe with a sterling silver ring made by L'Anatra in Italy. 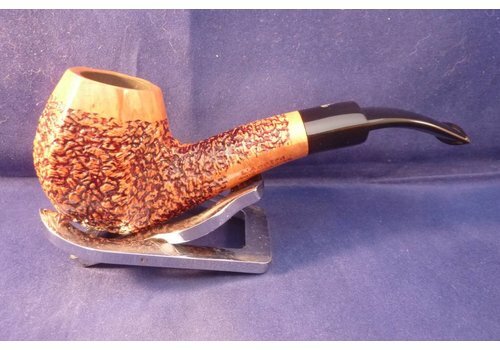 This Italian pipe has really great colours and grains. Acrylic mouthpiece, 9 mm. filter. This is a brand new pipe made by L'Anatra in Italy. 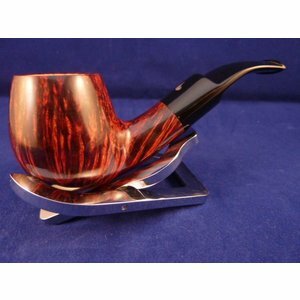 This Italian pipe has really great colours and grains. Acrylic mouthpiece, without filter.